It is a milestone year for Westheights Community Church as we embark on “Greater Things”, a project that will impact many lives, both here and in Nicaragua. In November, we will celebrate thirty-five years of bringing light and hope to the west side of Kitchener. God has provided us with an exciting and vital ministry and “Greater Things” is the way we want to take up the challenge of ministering to the people that God will bring to us, building on a legacy of thirty-five faithful years and looking forward into the future. This fall, we are working together on the “Greater Things” Capital Campaign to make this project a reality. We have mailed out a personal invitation to you to attend an Advance Event, hosted at Pastor Todd and Kim Lester’s home. If the date in your letter does not work for you, consider an alternative Advance Event date, listed below. Someone from the church will be calling you in the next few days to confirm your participation. For this project to succeed, it is important for every friend of Westheights to participate in some way. 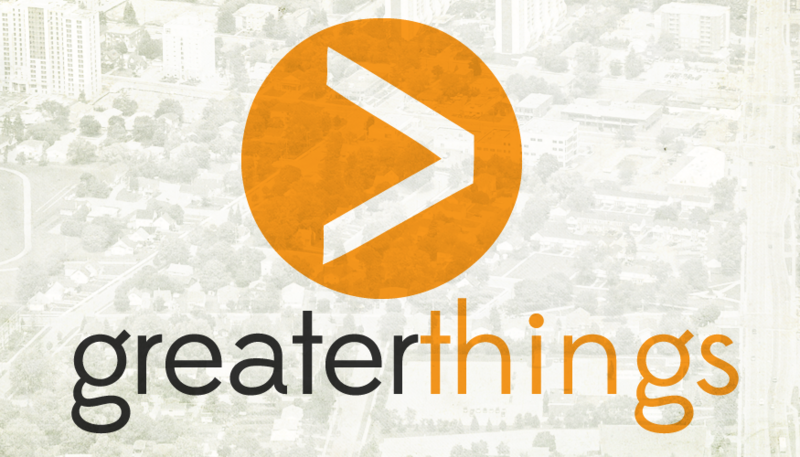 Please intentionally pray for each other as we launch our “Greater Things” Commitment Phase. A total of twelve Advance Event gatherings will be held on the following dates. If the date we’ve assigned to you in your letter does not work, please consider one of these alternative dates. Someone from the church will be calling you in the next few days to confirm the date of your participation. We have been preparing for this campaign through the fall and the Commitment Phase will begin on October 13th. Besides the Advance Event, plan to join us at our Celebration & Commitment Banquet which will be held on Saturday, November 16th to celebrate God’s faithfulness to us and to provide another opportunity to make a commitment towards the project. Last week we mailed out your invitation to attend this Celebration. As with the Advance Event invitations, someone from the church will be calling you in the next few days to confirm your participation. It’s our privilege to walk with you on this journey of faith, hope and love. We celebrate the extraordinary goodness that God has shown to us through the amazing gifts of time, energy, talents and resources we see from this community of faith. We are blessed of God. We continue to trust God for our future.